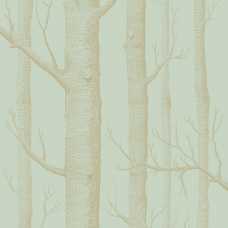 This classic Woods Wallpaper is one of Cole and Son’s most recognisable designs and it has been brought back as part of the enchanting and magical Whimsical Collection, with three new colours to enjoy. 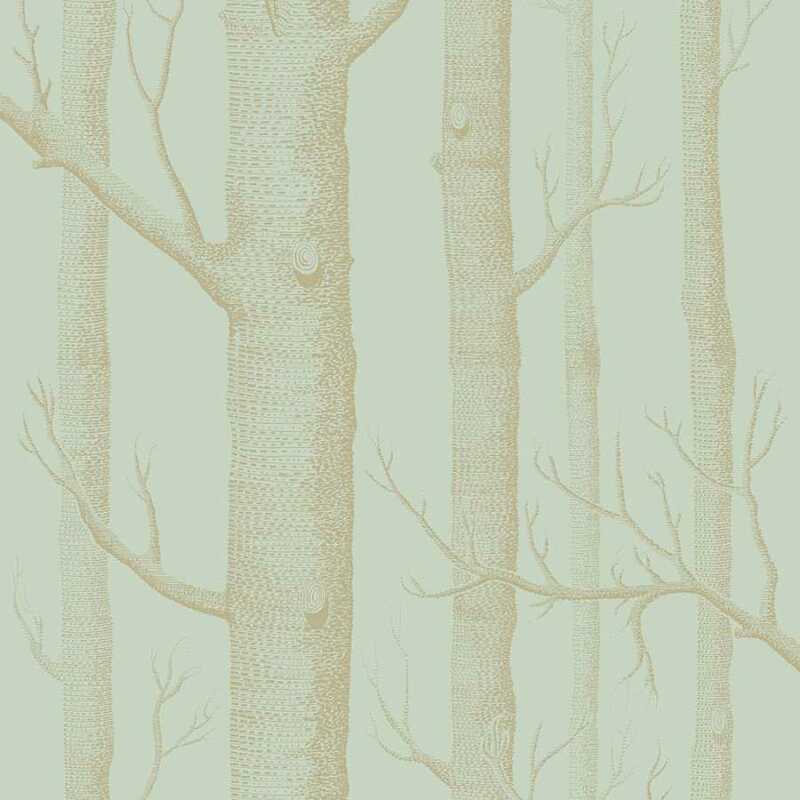 This Whimsical Woods 103/5023 Wallpaper is in a mesmerising two-tone colourway of eau de nil and gold. 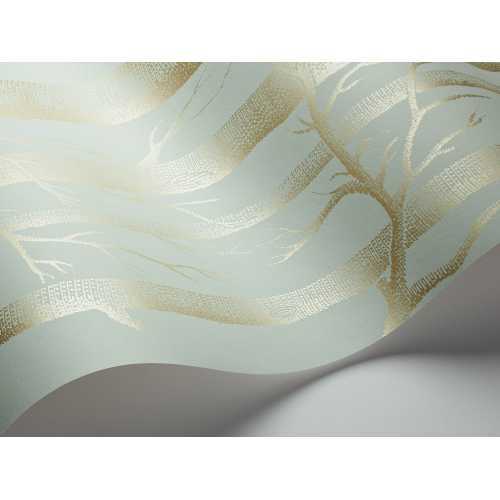 It has a neutral feel and the silver birch trees which make up the design glimmer in their soft golden tones. The simplicity of this design makes it particularly enchanting and enduring. It creates the feeling of an authentic fairy-tale but lends itself to many different spaces within your home. The neutral colourway means it really can become a feature for any space. 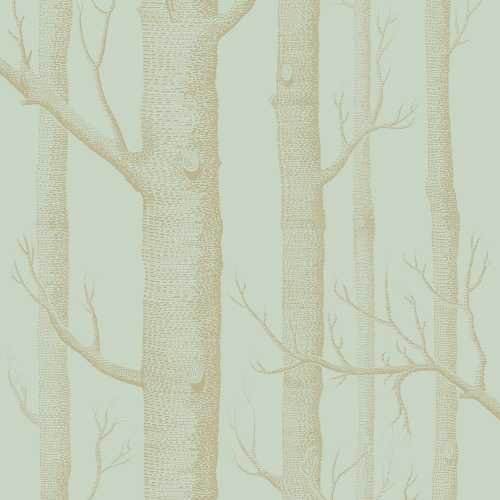 Each roll of Whimsical Woods 103/5023 Wallpaper measures 52cm in width and 10 metres in length. Each roll also has a half drop pattern match and a 72cm pattern repeat. The intricate detailing of the trees helps to create an even more believable fairy-tale effect and like the rest of the Whimsical Collection, it is both enchanting and timeless. If you would like to find out more about the designers behind this enchanting wallpaper, and would like to view the rest of their collection, please visit our Cole and Son brand page.